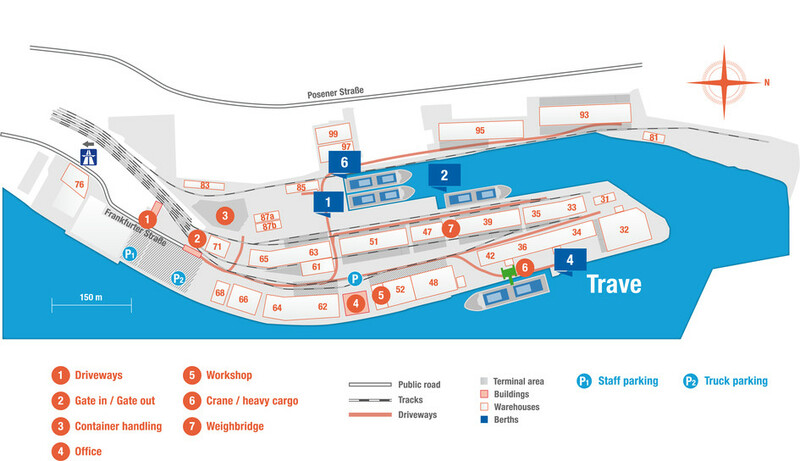 Nordlandkai is a multifunctional terminal that apart from handling such wheeled cargoes as trucks and trailers is used mainly for handling and storage of forest products, chiefly from Finland. Multifunctional sheds, covered sidings and handling areas ensure loading whatever the weather. Online Warehousing and radio data transmission systems ensure optimal storage planning and transparency and terminal control. 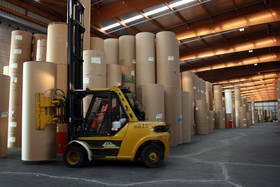 The customers’ own transport systems, as for example the paper industry’s jumbo (SECU) containers, are efficiently transferred at Nordlandkai. A cross-docking station enables goods from these jumbo containers to be loaded directly on to trucks and railcars, later reaching destinations all over Europe. A 100-ton mobile crane is available for handling containers, steel products and project shipments. 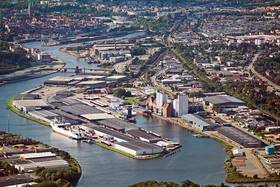 A further feature of Nordlandkai is Stadtwerke Lübeck's shore based electric power or cold ironing for an environmentally friendly energy supply for ships during their port laytime.